Murray Steel Products can supply a full range of testing services to ensure your materials are of the right standard and meet your customer’s required standards. 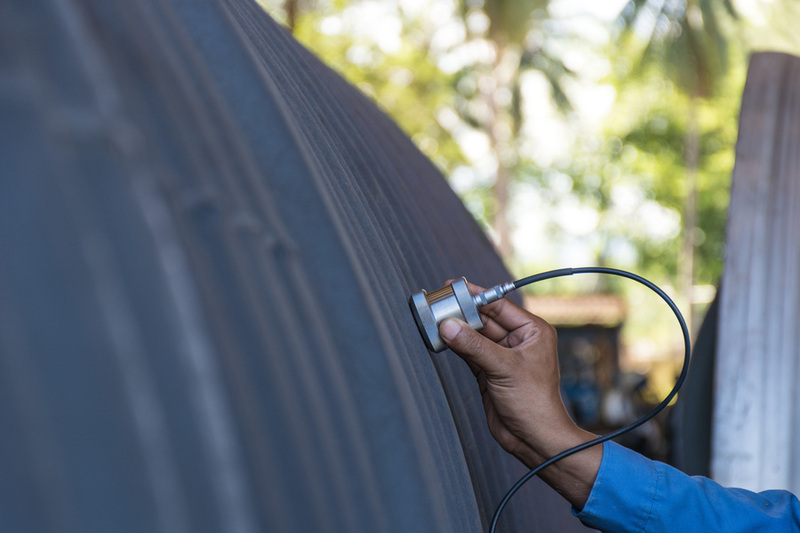 We can organise a wide selection of NDT and destructive testing, including ultrasonic, through thickness and charpy impact testing, at UKAS-accredited laboratories. 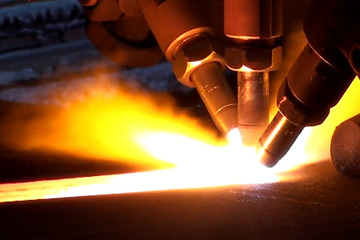 Contact Murray Steel Products for more information about our testing services.